There’s no denying it—dogs are definitely family! That’s why you want to make sure that everything you give your furry friend is healthy and delicious. 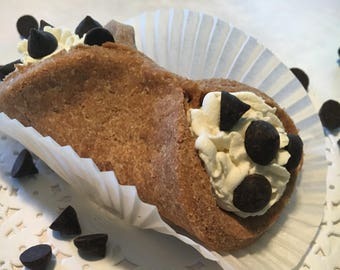 All of our treats are made by hand with your dog in mind from our licensed kitchen. We use natural, simple ingredients that are selected by hand for freshness. They are baked to create a hearty crunch that helps to promote dental hygiene and helps to remove tartar buildup. Why not? Stop trusting store bought treats with questionable ingredients. 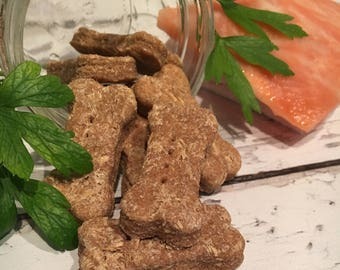 Your dog will love these, and they are so fresh and natural your dog will be begging for more! 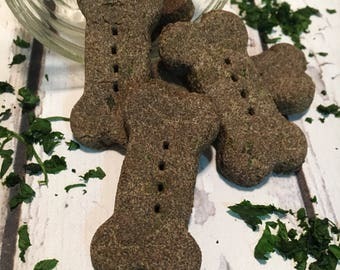 I am surprised that all of my dogs think these are delicious. I got them for my bad puppy who gets into everything he is not supposed to get into. 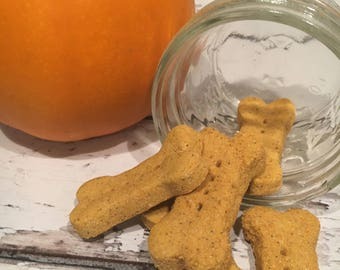 I didn't think they would be a huge hit from a taste perspective, but even my picky pooches who don't like cookie type treats eat them right up! Really nice holiday gift without being Christmasy. These cookies were loved by all. I gave them out as gifts for all my pet sitting clients. These are just some of my orders that were fulfilled and delivered to some local shops that carry my treats. Hello! My name is Erin. 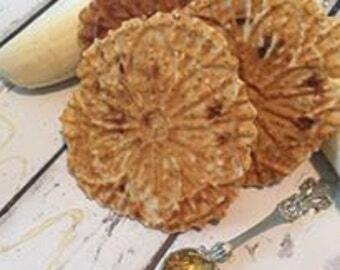 I started The Pooch Snackery because of my passion for baking and love of animals. 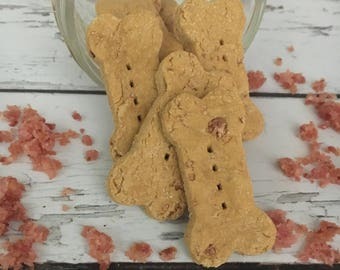 A few years back I had the idea to start my own dog treat business and never went through with it. I decided to finally finish my plans in honor of my beloved dog, Buddy an Alaskan Malamute, who we had to put down last year due to an unfortunate reaction to a vaccine. Although, despite Buddy's, death it did not stop us from rescuing more dogs. We currently have 3 and counting.